How did the second Vatican council (aka Vatican II) address the concept of limbo? I've heard that the second Vatican council eliminated the concept of limbo. Or maybe that it never existed to begin with. Was limbo part of "official" Catholicism before Vatican II? What changes were made at Vatican II regarding limbo? The hypothesis that was abandoned recently implied that children who died unbaptized would go to that same place. And to answer your other question: I found no mention of the term Limbo (Latin: Limbus) in any of the official Vatican II documents using Google. (All the documents are there and indexed you can verify) So maybe they just didn't treat the subject. If Limbo was never a doctrine of the faith, then Vatican II cannot have 'eliminated' it. In short, Limbo was only ever a theory, and is less popular these days than it was. Not the answer you're looking for? 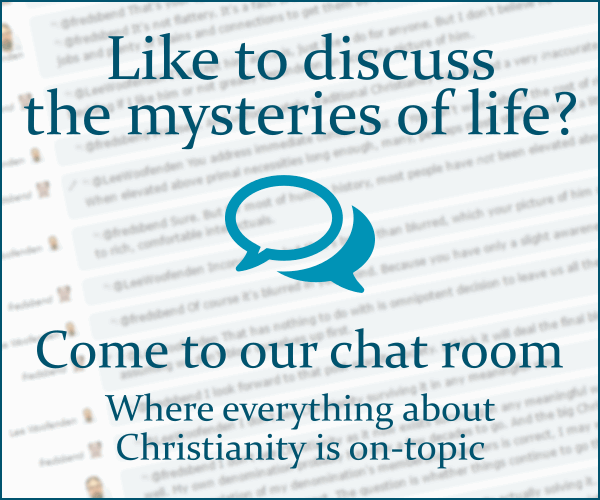 Browse other questions tagged catholicism afterlife vatican-ii or ask your own question. What does the Church say about the statements that the Pope Benedict XVI made in the book “God and the World”? Why did the Catholic Church change so radically after Vatican II in regards to the status of Jews? For Catholics who object to Vatican II, what are the key issues? Where, if anywhere, is it explicitly stated that the Church may borrow and adapt heathen feasts? Did the Council of Trent define rules for encasing Relics? Where did Roman Catholicism connect modern heresies with the Reformation? When and how can a pope revoke the decrees of an ecumenical council? Homiletic directions from the Vatican to the Universal Church?